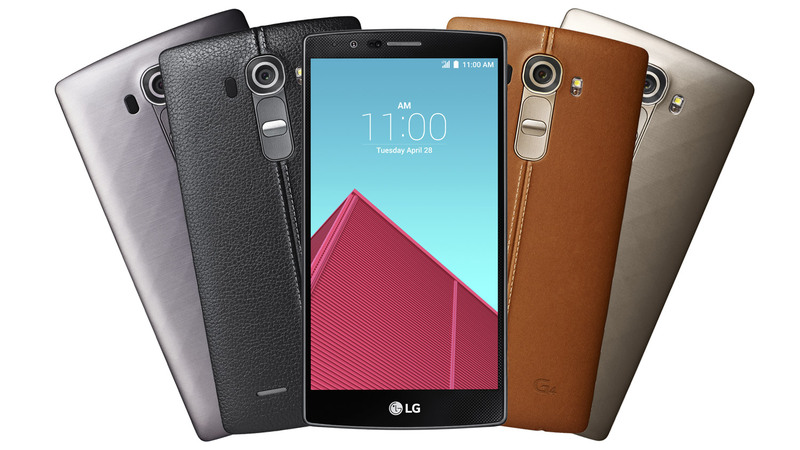 The LG G4 specs have drawn a massive attention from the general consumers. The components of the device are simply outstanding. As a result, despite being released a year ago, the G4 is still one of the hottest smartphone in the market. In this article, you will find the detailed LG G4 specs. The LG G4 comes with a 5.5-inch IPS LCD display. Having a high pixel density of 538 ppi, it is able to produce a razor sharp view. More specifically, it is higher than the display of its major rivals, including the iPhone 6 Plus and HTC One M9. So, the 5.5-inch display is definitely one of the key LG G4 specs. The LG G4 sports an amazing 16-MP rear shooter. It comes with the f/1.8 aperture, the Optical Image Stabilization feature, and laser autofocus. With all these things, the camera can capture stunning photos. Moreover, it can record crystal clear 4K videos. The 8-MP front shooter is also really impressive in taking razor sharp selfies. Overall, the top notch shooters have added a new dimension to the LG G4 specs. The LG G4 comes with an older Snapdragon 808 processor, which has a clock speed of 1.8-GHz. Nonetheless, it can still run the high-end games pretty smoothly. Thanks to the massive 3 GB RAM, which eliminates all the possibilities associated with the lagging issue. To store plenty of games and apps, the device has been equipped with the 32 GB internal storage. It can be expanded up to 128 GB through the microSD card slot. So, you will never have to worry about the shortage of storage issue. The LG G4 contains a powerful 3000 mAh battery. It has an impressive endurance rating of 54 hours. So, it can last more than a day pretty comfortably. Moreover, unlike the Galaxy S6, it is removable. This is the end of the article. What do you think about the LG G4 specs? Share your thoughts by hitting the comment button.